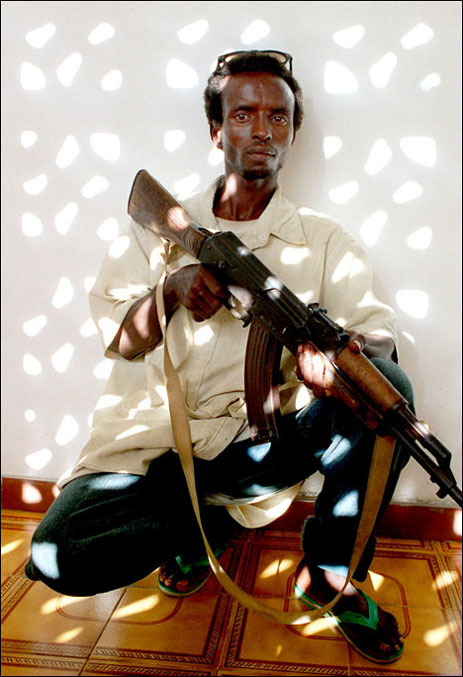 Mohammed Ali, Somali fighter. : Portraits: Peter Tobia, photographer, photojournalist. Portraits: Mohammed Ali, Somali fighter.